With the 2015 WC Group Stage finished, we're back with another edition of This Week in eSports! Continue reading for information and scheduling for the upcoming World Championship Knockout Stage, World Championship Group Stage results, various team/player news and more! The 2015 World Championship Group Stages wrapped over the weekend - a total of 48 games were played between the 16 participating teams, and only the top two from each group will continue to the Knockout Stage starting on October 15th. Quarterfinal matches will be played in Best of 5 format and you can find the full schedule here. The top two seeds from each group will be moving on to the Knockout Stage on October 15th. As usual, we'll have a full post up once the Knockout stage begins on October 15th! 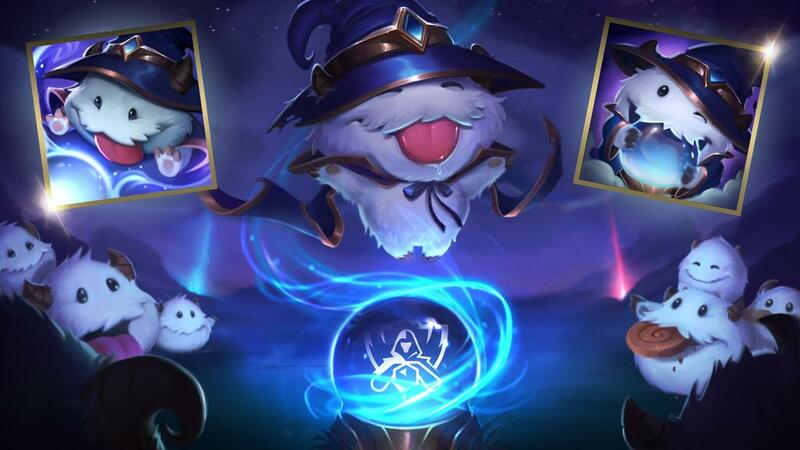 Looking for more information on worlds or the teams? Check out the 2015 WC site for more info! 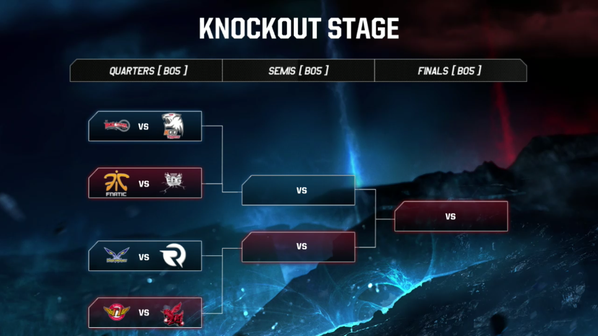 With the group stages wrapped up, the Worlds Pick'em for the Knockout Stage is now available! Head on over to the the Pick'em website site and lock in your picks by the 15th to participate! 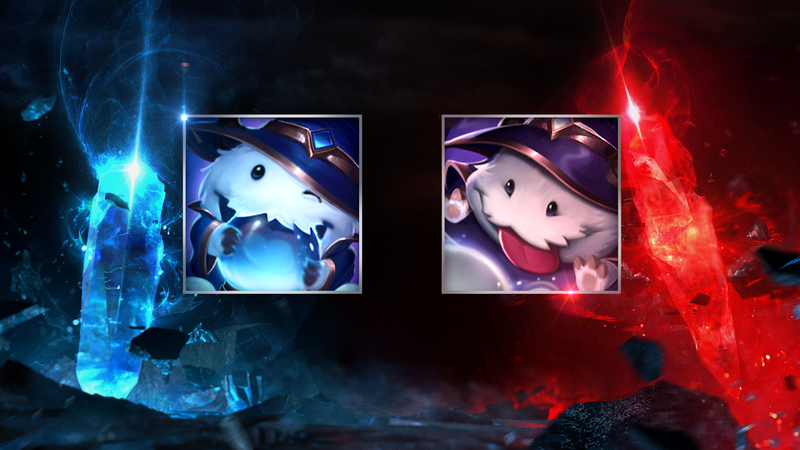 Simply participating in the pick'em event will earn you the icon on the RIGHT in the image below, while obtaining a total of 34 points during the event will get yo the icon on the LEFT in the image below. More information on how to play can be found here. Following comments from earlier this year, TSM's top laner Dyrus will soon be retiring. Here's a link to his reddit AMA where he talks about his plans after stepping down. Xpecial will be stepping down as support for Team Liquid. Returning LCS team Team 8 has rebranded and changed their name to Immortals. Maplestreet has left the Renegades. As they prepare for the 2016 LCS season, Renegades will be holding open tryouts for a new ADC.